The beach is synonymous with summer. The rolling waves, the sand between your toes, and lounging under an umbrella for hours is what many of us picture when we head to the ocean, but there are many different beaches. This summer, break out of your routine of heading to the same spot at the same beach and discover a new gem. 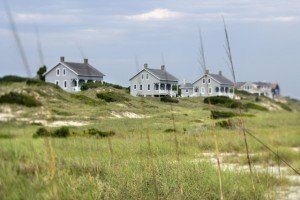 We’ve compiled some of the best coastal communities from Florida to Virginia to act as your guide. Let’s go to the beach! Barefoot Beach Park (Naples, Marco Island): With over 300 acres of undeveloped land, this barrier island came in at No. 2 out of the Top 10 Beaches in the U.S.! 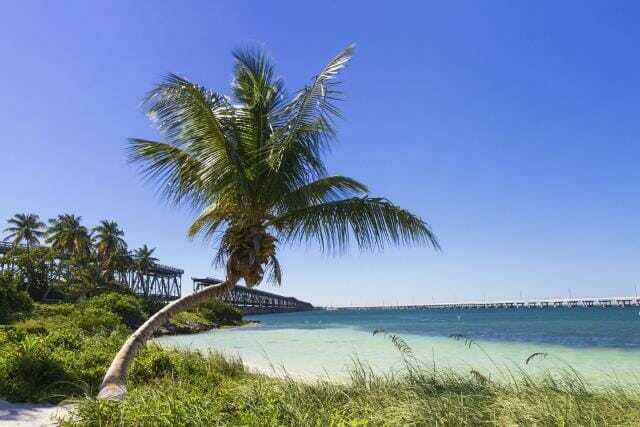 Bahia Honda State Park (Florida Keys): If you want some of the best snorkeling around or just want to look for interesting shells on the shore, this beach is the one for you. Siesta Beach (Sarasota, Fl): White soft sand and clear, turquoise waters have made Siesta Key a top destination for many years. If you haven’t had the chance to visit the area, make plans for this summer. Jekyll Island (north of Cumberland, GA): Head to Central Dunes beach for swimming and sun-bathing, but if you’re feeling adventurous, explore other aspects of the island. Driftwood Beach is a photographer’s dream. Tybee Island (near Savannah, GA): If shorts and flip flops are your idea of fancy attire, you’ll fit in just fine at Tybee Island. If you’re looking for a quaint beach town with a laid back attitude, this can’t be missed. 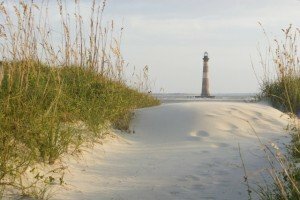 St. Simon’s Island (near Brunswick, GA): When you travel with a large group that contains friends and family, it’s nice to head to a beach that offers a variety of activities. At St. Simon’s Island, you can ride bikes, participate in guided kayak tours or take a hike through the barrier island. Myrtle Beach: Even if the beach isn’t your idea of vacation, you’ll have plenty of things to do in this resort town. Kiawah Island: With miles of beaches and woodlands, Kiawah island has all you need for a successful beach vacation and is located near Charleston, SC. Folly Beach: Otherwise known as the Edge of America, this surfer town offers the laid back vibe you need for some serious rest and relaxation. Wrightsville Beach: Beach bums welcome! Wrightsville is a great area to try out kiteboarding, stand up paddle board, surfing, or scuba diving. 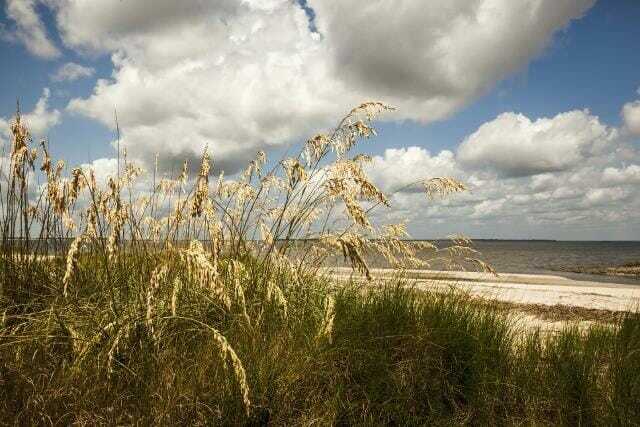 Bald Head Island: You’ll have to take a ferry to reach this beach, but it’s well worth it. Unpopulated beaches and a maritime forest make this a unique destination. Virginia Beach: Similar to Myrtle Beach, this resort town has something for everyone. Their world renowned boardwalk is a must see if you find yourself here. 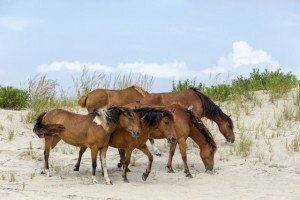 Chincoteague and Assateague Islands: These sister islands are the go-to spot for naturalists and one of the last few “undeveloped beaches on the East Coast. “ What’s unique here are the famous Chincoteague Wild Ponies.